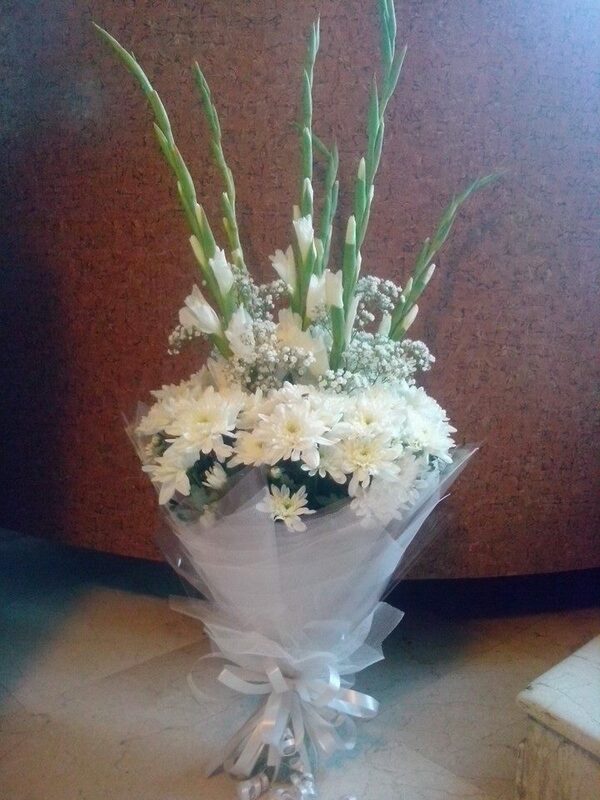 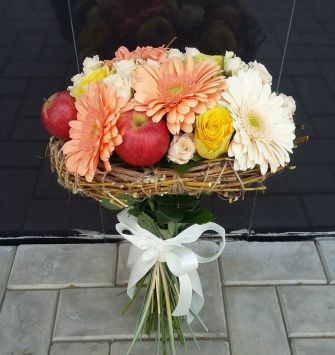 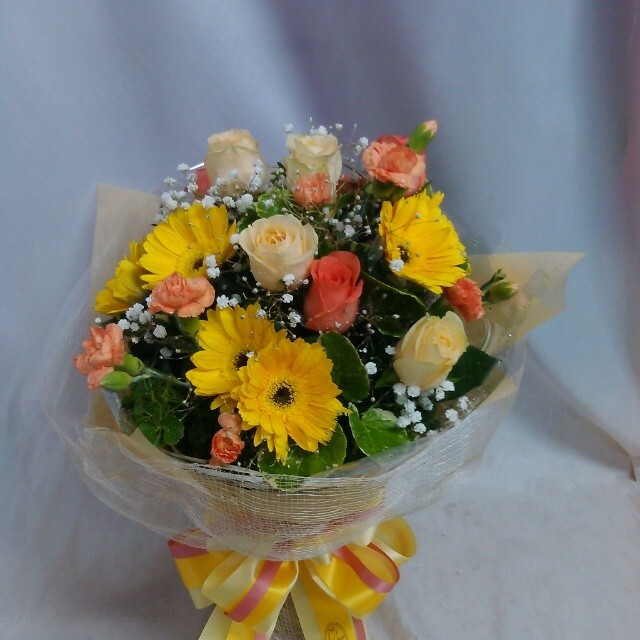 A bouquet/bunch of flowers is a collection of flowers arranged creatively. 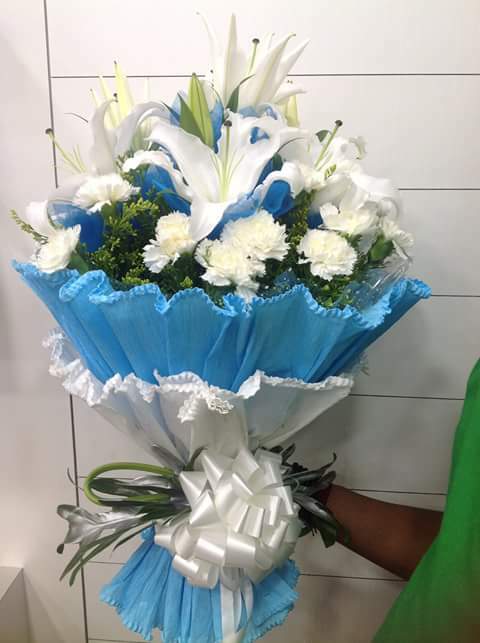 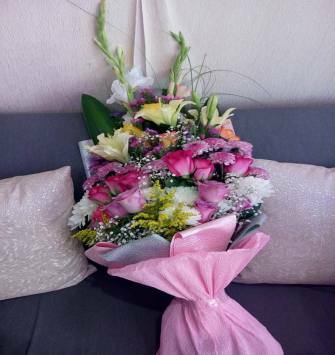 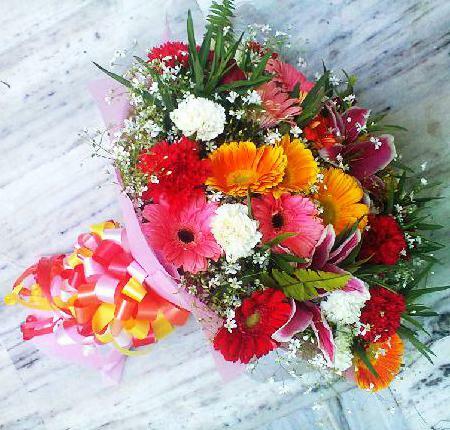 Flower bouquets work best when gifted on occasions like birthdays, marriage or even anniversaries. 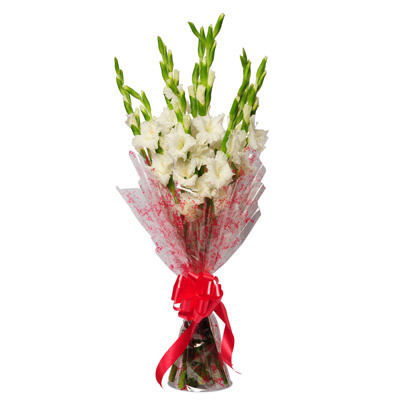 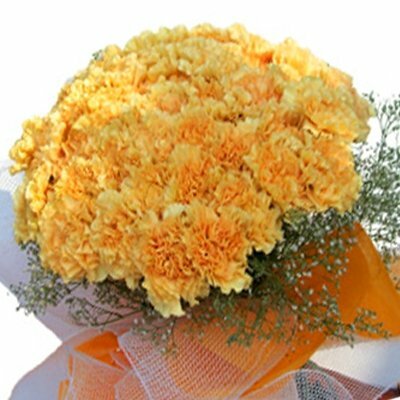 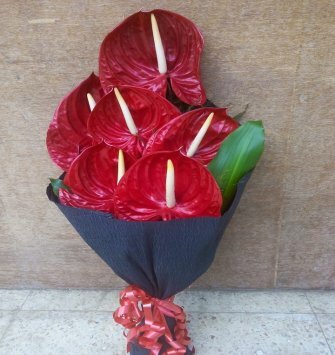 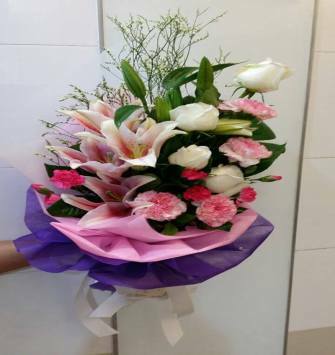 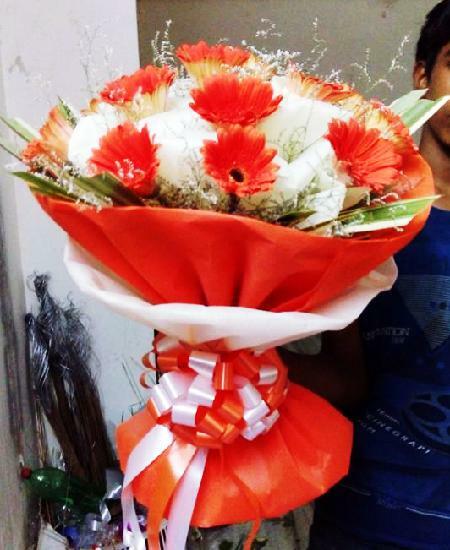 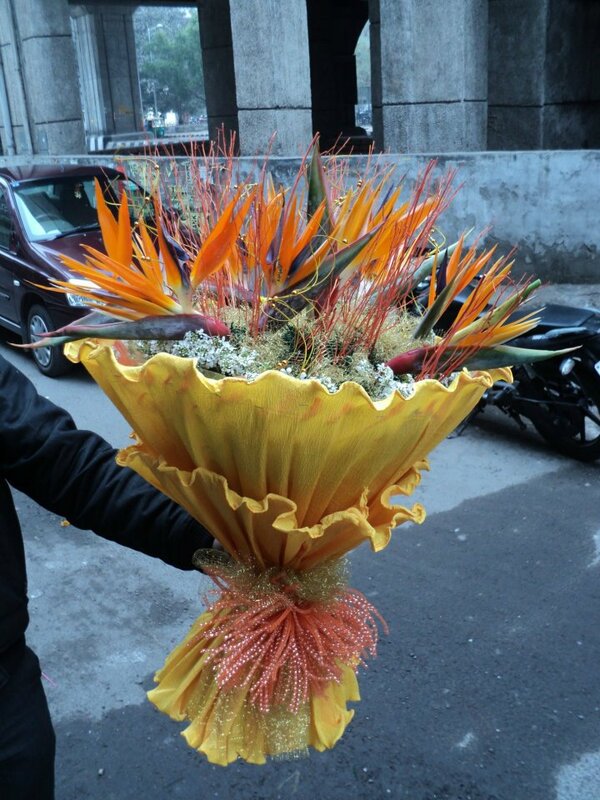 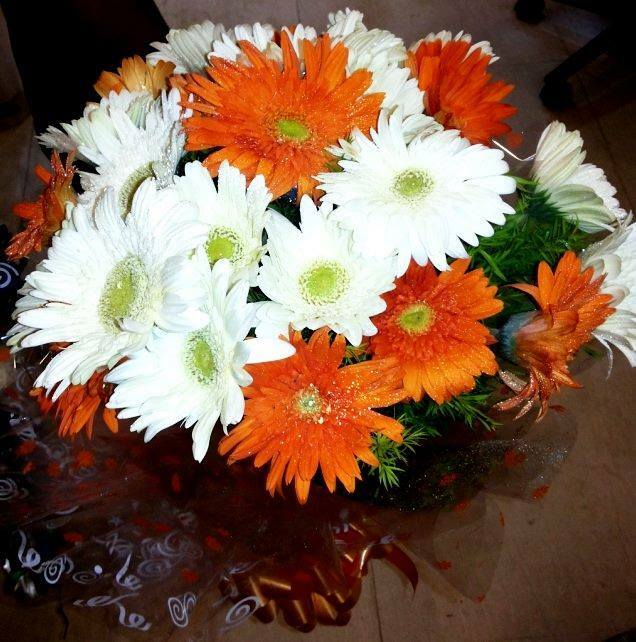 Order flower bouquet today or send a bouquet to Delhi with IfloristDelhi.com. 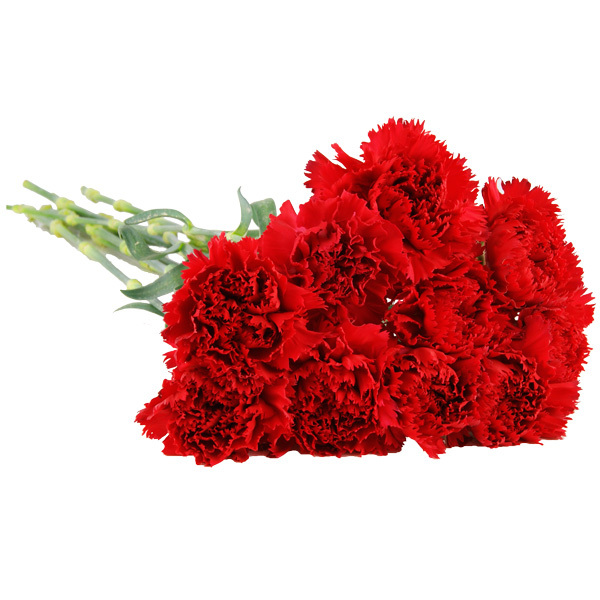 "Hi, I am buying flowers in a deal - bouquet of 50 red roses. 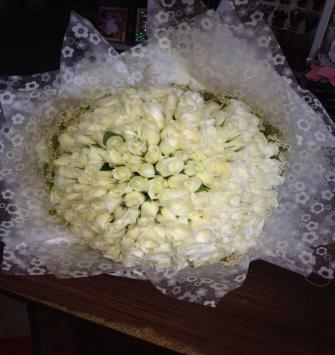 Can I change color of roses?" 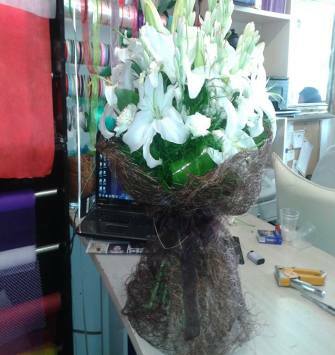 "No, This is deal product, no any changes can be done."